My garden and the farmer’s market are booming juicy ripe tomatoes. We have been enjoying tomatoes with reckless abandon with simple preparation: in BLT’s, in a caprese salad or sliced on their own. 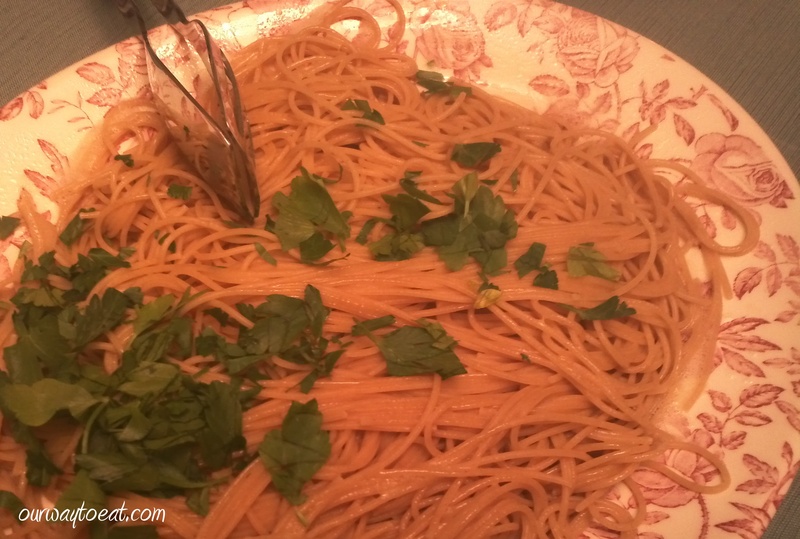 Another delicious and simple preparation that honors a juicy tomato is this uncooked tomato pasta sauce that I tossed with hot whole grain spaghetti. It contained sliced and chopped tomatoes, two chopped sweet Italian peppers, a clove of garlic- minced, chopped flat leaf parsley, basil, and a few dashes of red wine vinegar and the tiniest drizzle of olive oil. 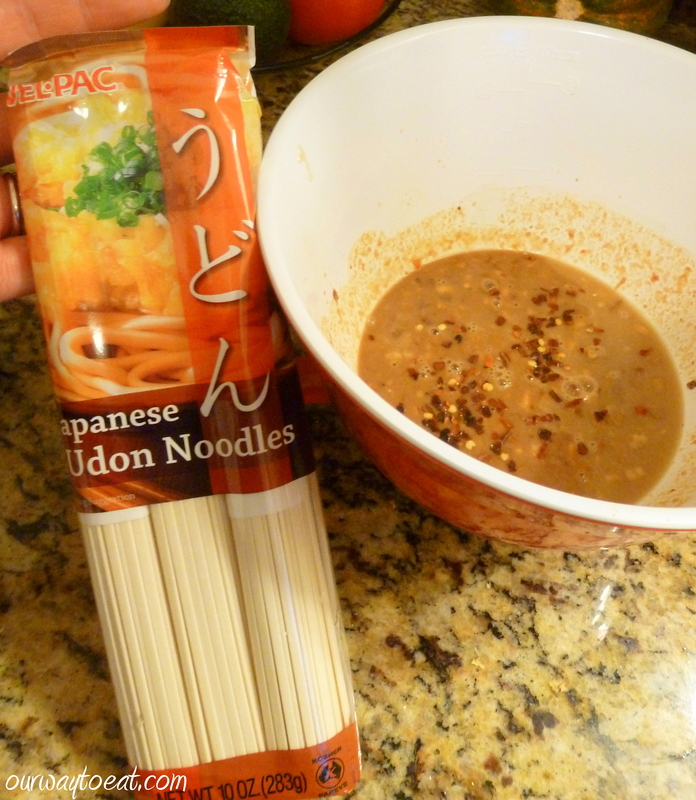 I mixed up the sauce and left it raw, then tossed it with the pasta, cooked al dente. I topped it with fresh cracked pepper, a little salt and a ball of Buratta: fresh mozzarella with a creamy center, opened for scooping a spoonful on to each plate. 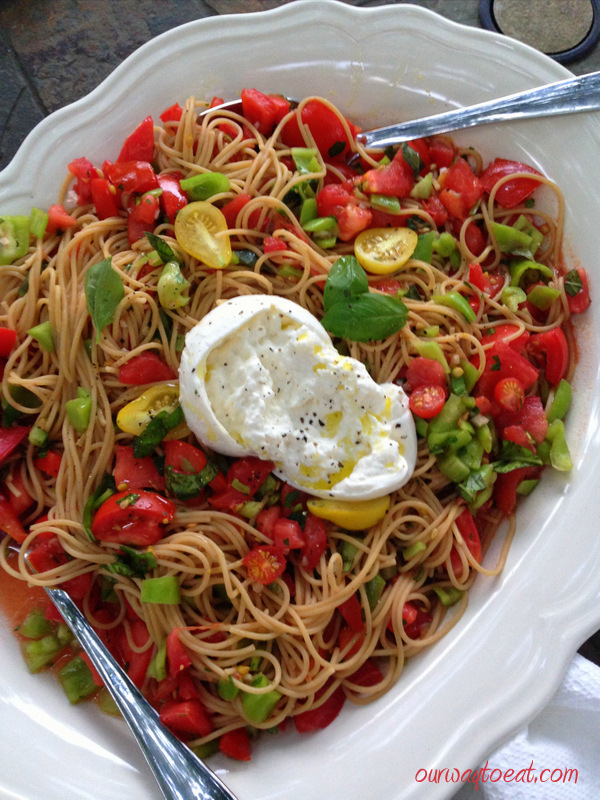 The Burrata is a nice texture compromise between ricotta and regular fresh mozzarella and really made this lush. This was a fabulous summer pasta and an easy way to focus entire meal on tomatoes, raw and in their finest form: juicy and warm from the vine. Summer’s lease hath too short a date! Dig in! My recipe is a mash-up of recipes from Martha Stewart (here and here) and from a recipe from Bon Appetit, with the addition of Burrata from my own imagination. After a break from blogging over the summer, I’ve decided to make shorter posts more the norm. I’ll be interested to hear what you think. 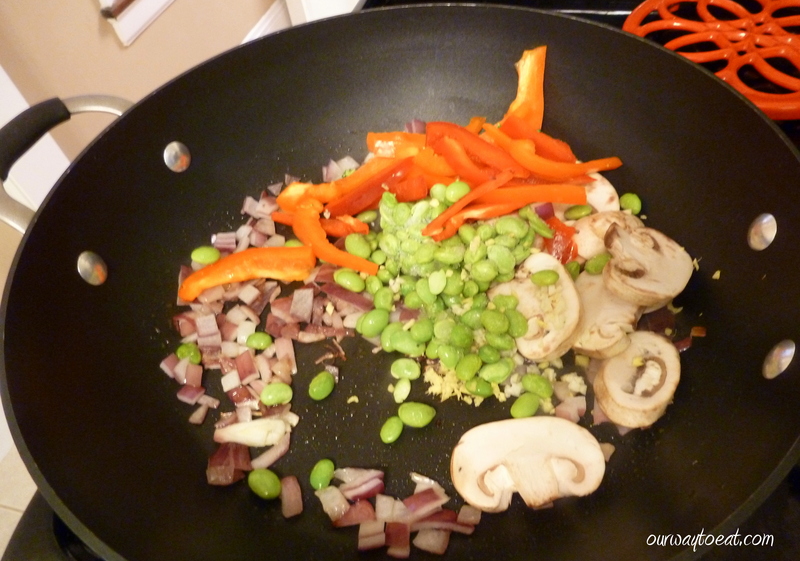 I started out my last post saying that summertime “is a season to avoid being booked and busy as much as possible, to allow time to be free to savor summer’s simple pleasures.” A few nights ago, I came home intent on making Mandilli de Saea al Pesto with Fresh Garden Peas –this supper is one of the reasons I avoid being booked and busy. 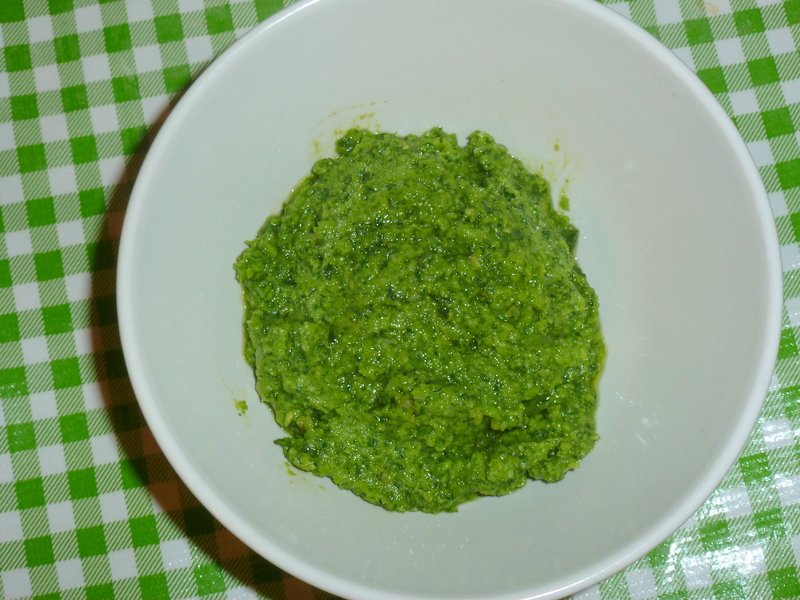 I have been waiting since January to roll out Silk Handkerchiefs or Mandilli de Saea and, cook them gently, and coat them with a stunning, bright green, fragrant pesto made with basil from our garden. 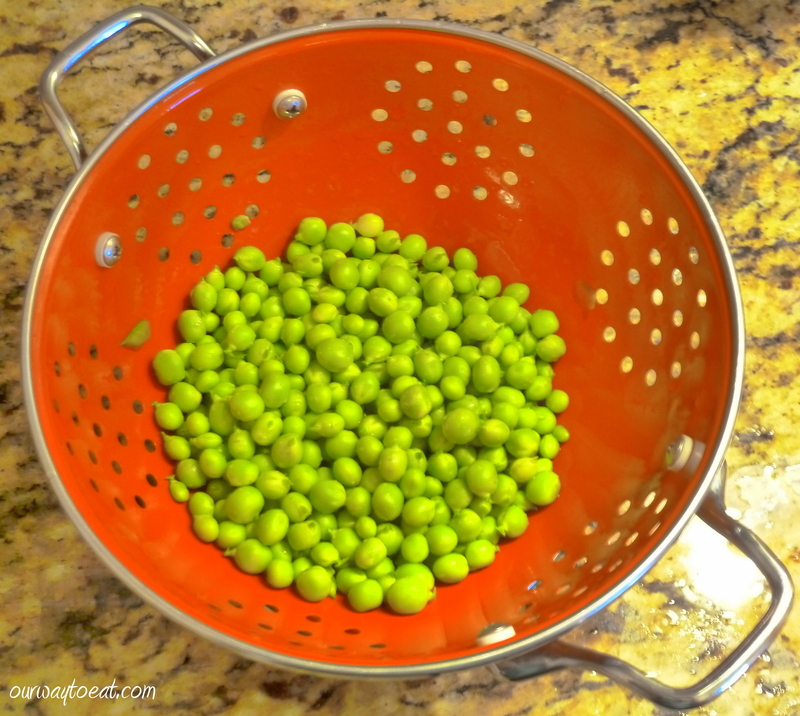 I began by shelling a pound of farmer’s market peas. 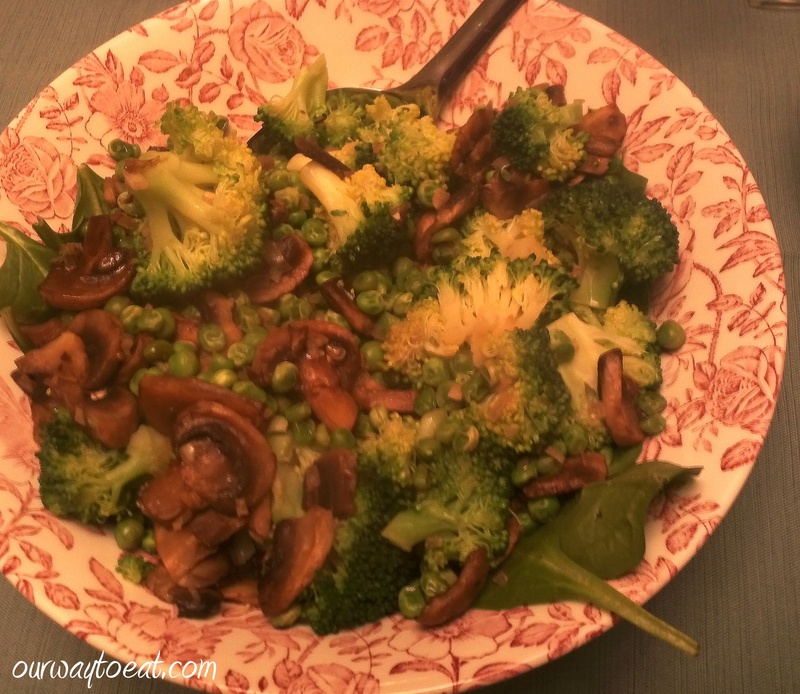 Just-cooked, freshly-shelled peas rounded out our simple supper perfectly. 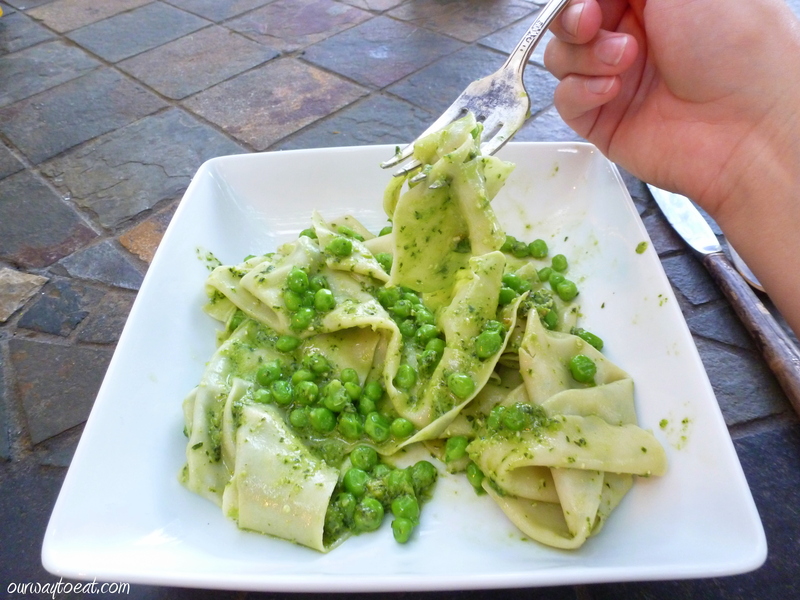 I have rolled out fresh pasta in various formats, and made pesto a time or two, but I don’t claim to be an expert on either, though my technique has certainly gotten better over time. 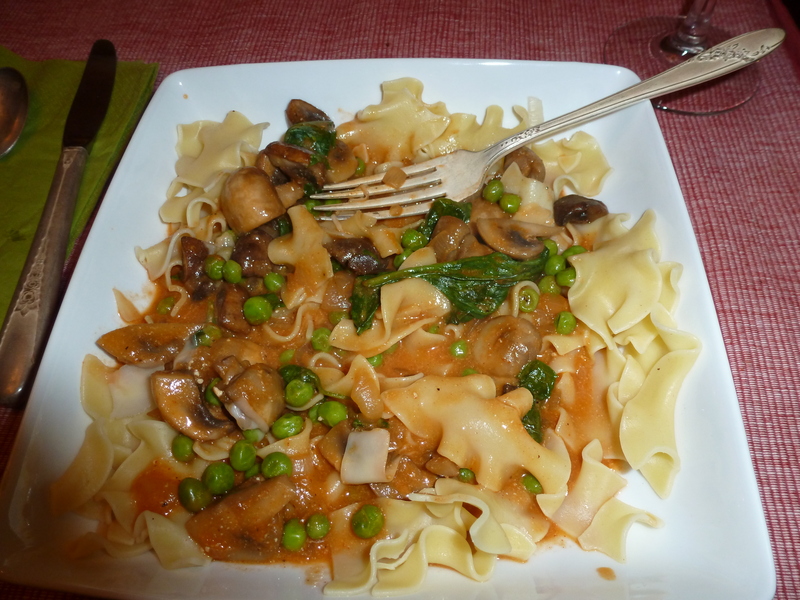 I first learned to make fresh pasta at a cooking class I took at the Chopping Block Cooking School located in the Merchandise Mart in Chicago that my sweetheart gave me as a Christmas present a few years ago. I will shamelessly admit that everything I have learned since I can attribute to watching cooking shows on T.V. I usually follow Lidia Bastianich’s recipe for fresh pasta which is simple, using a food processor, readily available all-purpose flour and a little olive oil which makes a silky dough. 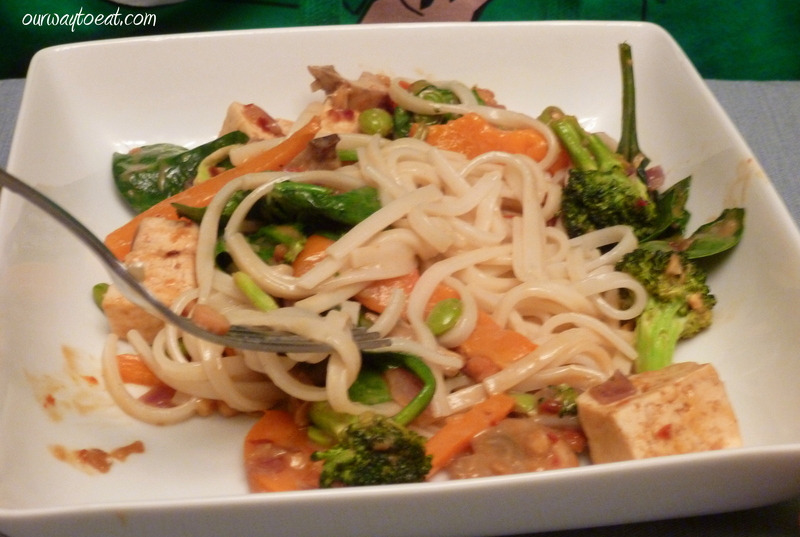 I came home from work and immediately got to work using our handy-dandy food processor to mix up a half-recipe of pasta dough—two people don’t need 1½ pounds of pasta sitting around. Thank you Lidia for making your dough in the food processor. 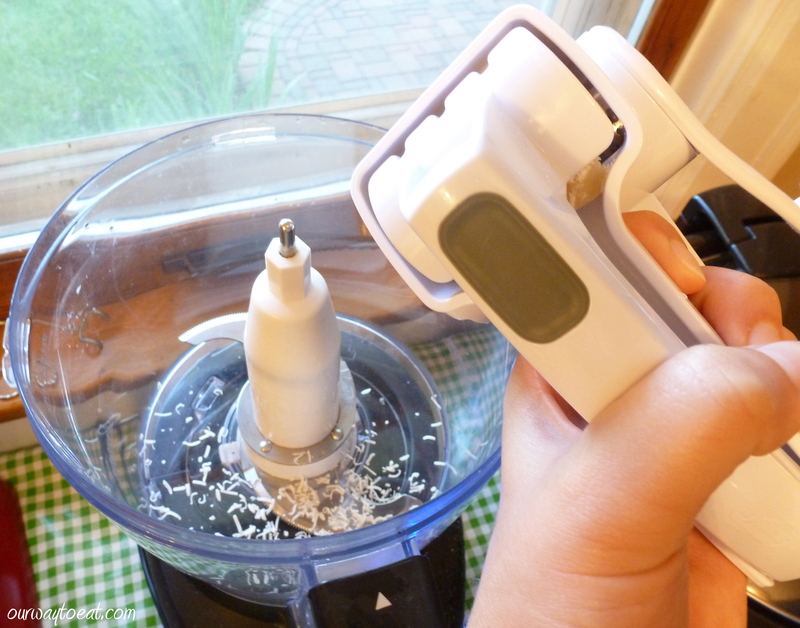 Measure the flour into the food processor, and give it a quick buzz to distribute air throughout. 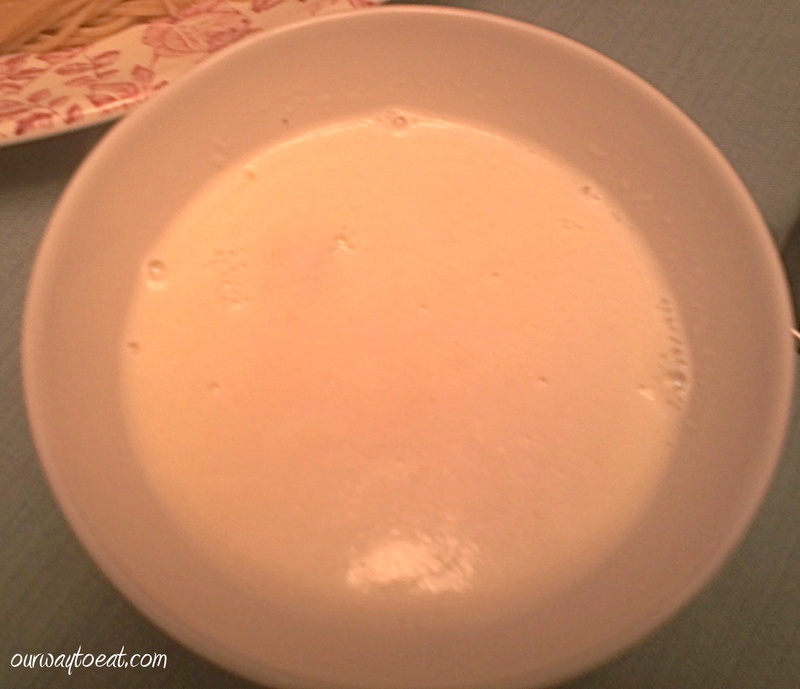 Crack eggs and measure liquid into a separate bowl. Start the processor on high, and stream the liquid ingredients into the processor. Once combined, the dough should form a ball at the end of the processor’s blade. 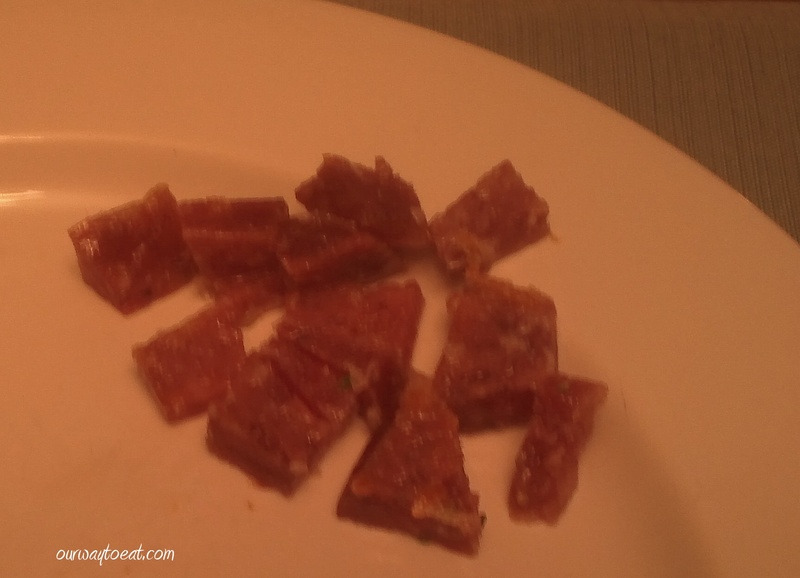 If it is crumbly, add cold water one tablespoon at a time until a ball forms. 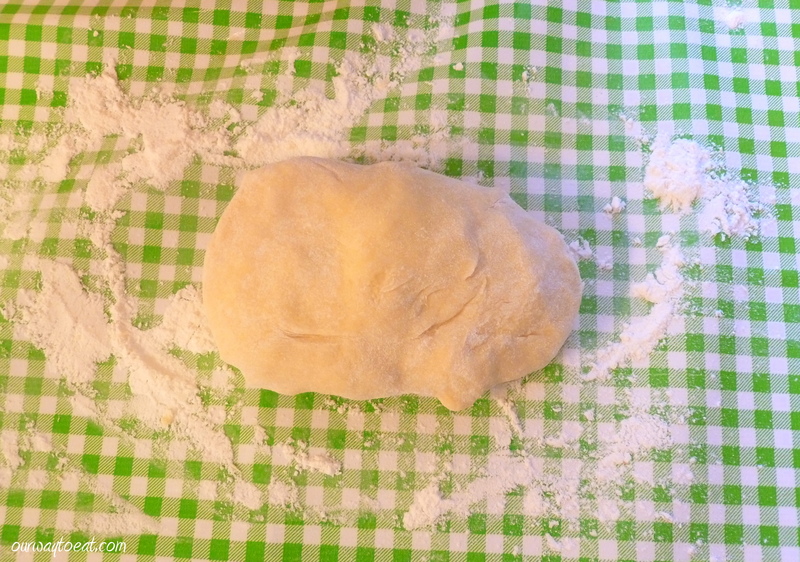 If the dough is sticky, knead in a small amount of flour until the pasta is smooth. Form the dough into a disk, wrap in saran wrap or a clean towel and let rest for 30 minutes. After resting the dough, cut the disk into 8 equal pieces (or 4 if you are making a ½ recipe). Begin by rolling the dough through the largest setting of a pasta machine, fold it once, and then roll through the largest setting again. 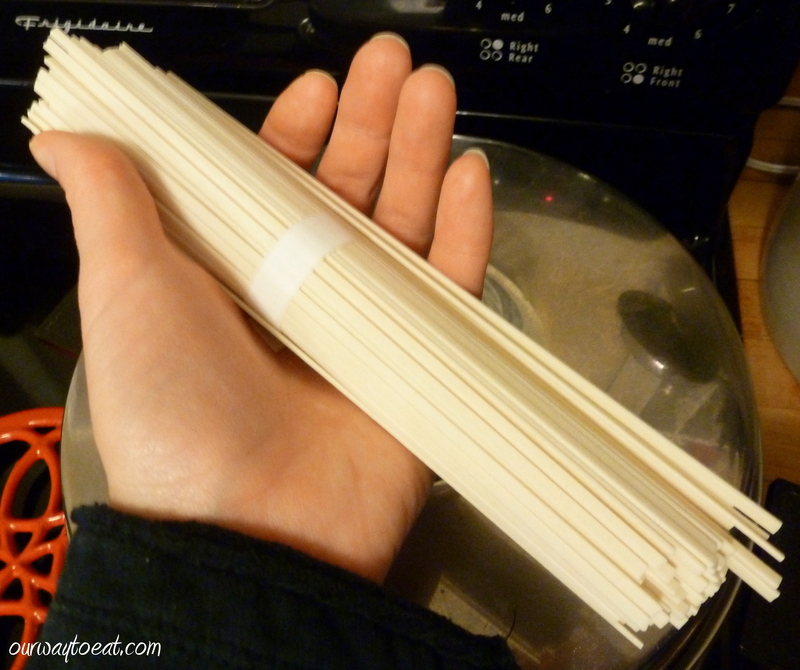 Roll the dough through each successively smaller setting once, until the noodles reach the desired thickness, which for Mandilli de Saea, should be thin enough to be semi-transparent. 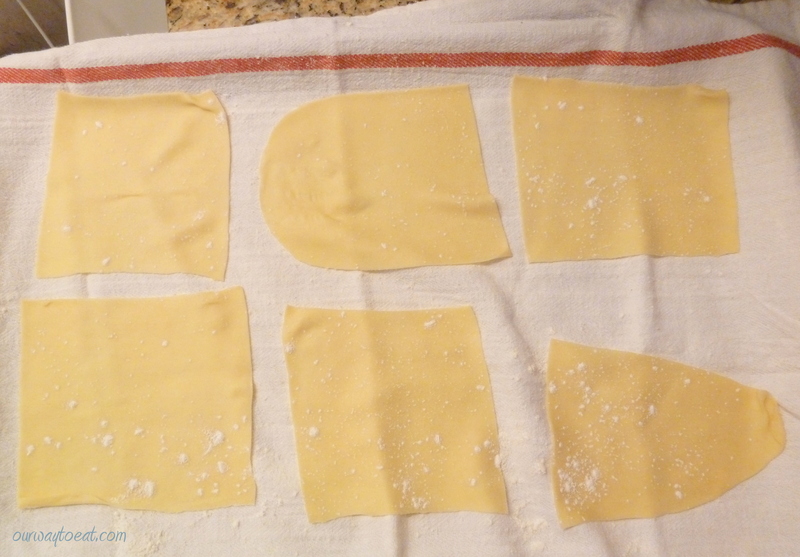 I rolled my pasta through settings 1-6 using the flat pasta rolling attachment on my Kitchenaid Mixer, then used a rotary pasta cutter to slice the long sheets of pasta into squares of roughly the same size. Perfection isn’t necessary. 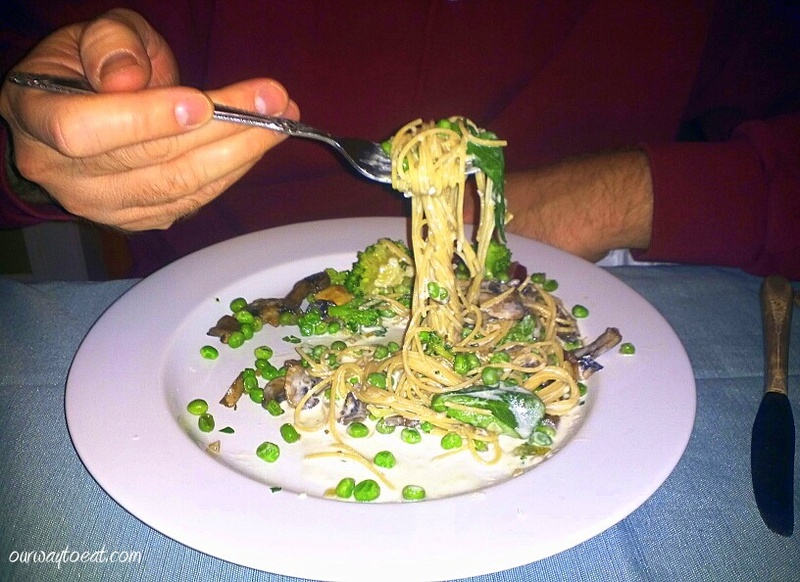 One of the beauties of homemade pasta is its humble nature. Italian Grandmas aren’t measuring each square with a ruler. I placed a clean, lightly floured dish towel on top of a rimmed baking sheet, and laid the handkerchiefs on it, side by side. 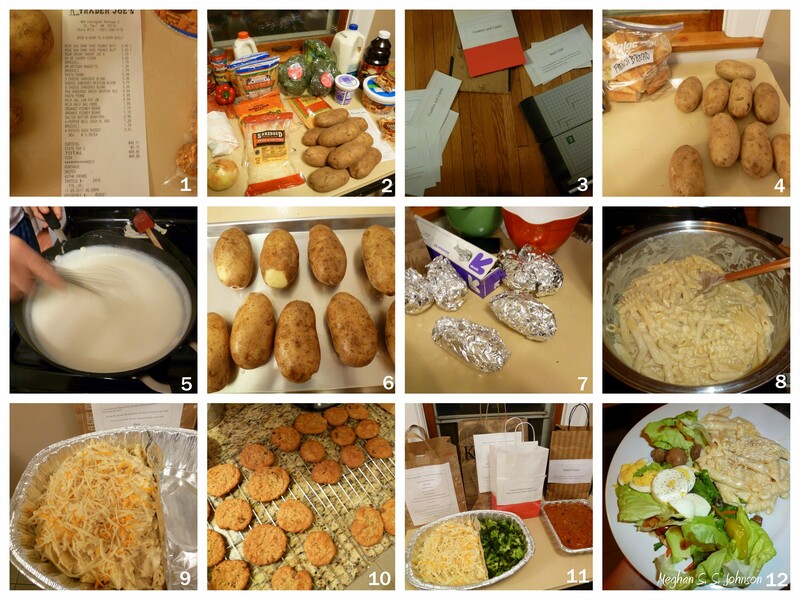 Once one towel was filled, I gently layered another on top of it, filled it with squares of pasta, and continued to layer pasta between towels, one on top of the next until all of the pasta was rolled. 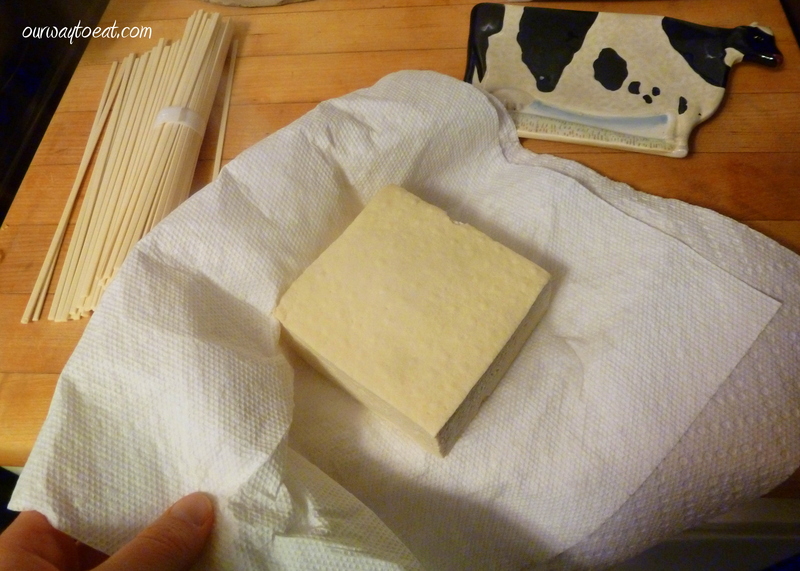 I covered the top layer with an additional towel to keep the pasta from drying out too fast. 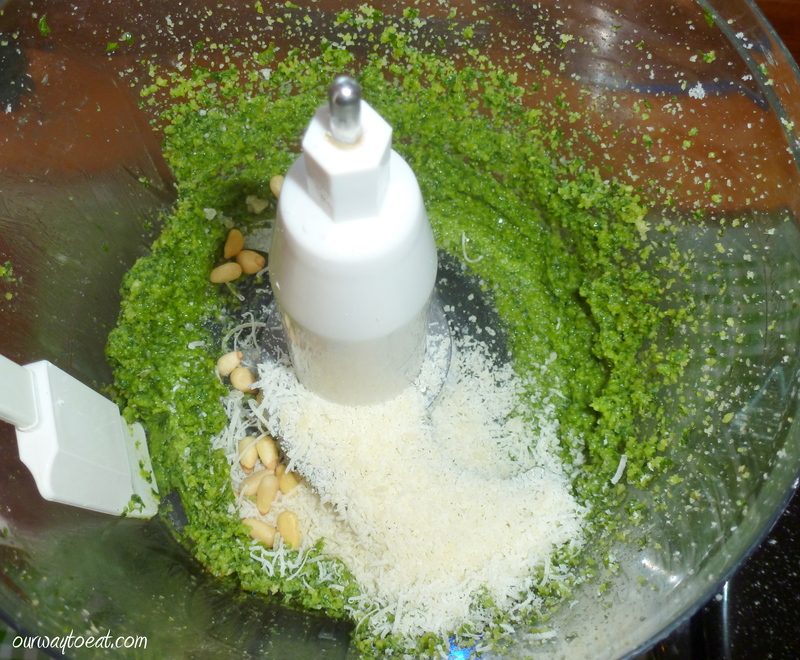 I follow Chef Paolo Laboa’s Chow Network tutorial on creating the perfect pesto as closely as possible. In the past this has involved attempting to grind and mash the ingredients together by hand into a creamy, perfectly-emulsified green paste using my mortar and pestle. This week, there was an unfortunate freak accident in our kitchen, which involved an old kitchen drawer that was mounted to the wall and used for years as a shelf falling (or leaping?) to the floor. Apparently, one of the screw-in hangers was stripped. When the shelf came down it took with it its contents, about half of which were smashed to smithereens. My precious Mortar and Pestle, Butter Bell butter crock, the stopper to my vintage vinegar bottle and a tiny lidded pot de creme vessel all met their demise along with a full bottle of balsamic glaze. The incident left kitchen cupboards and floor and the inside of an open drawer splattered with sticky, syrupy balsamic glaze which affixed the jagged remnants of the broken crockery firmly to the tile floor. It will take several more rounds with a bucket and sponge to get every glued-down shard out of the grout between the floor tiles. 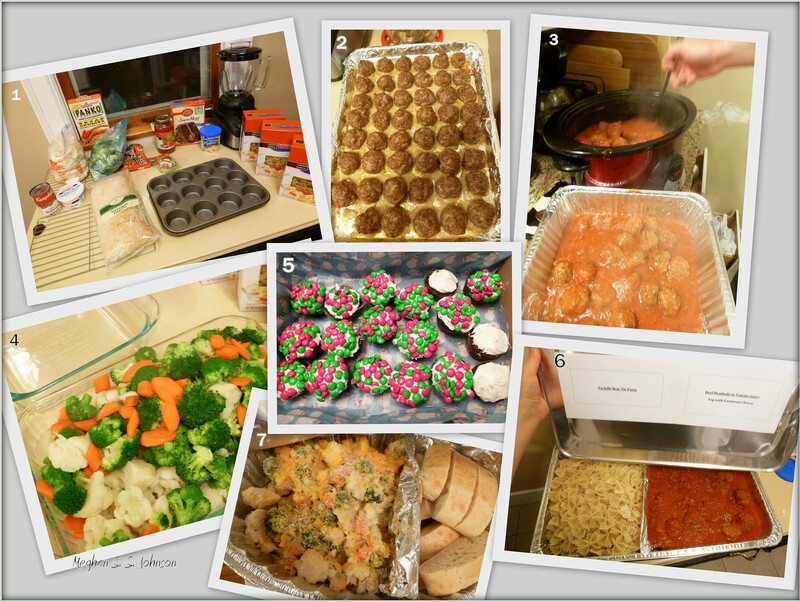 Sadly, everything but the balsamic glaze was a Christmas or anniversary gift. Though I am a little heavy-hearted having several gifts broken to bits, these things can be replaced. In the meantime, it gives me a good excuse to use the food processor to make pesto which isn’t Paolo Laboa’s way, but it is much easier. 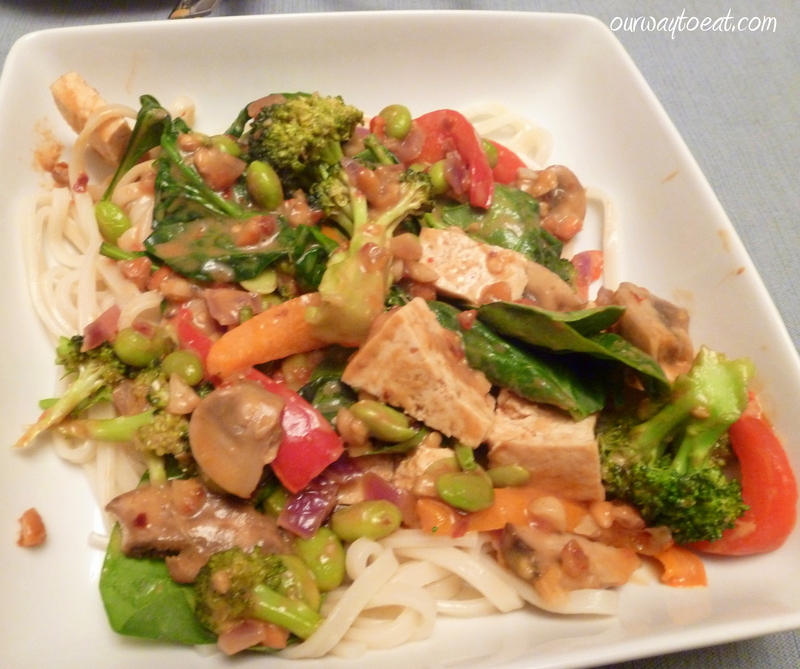 Grate approximately ½ cup of Parmesan Cheese into the bowl of the food processor. 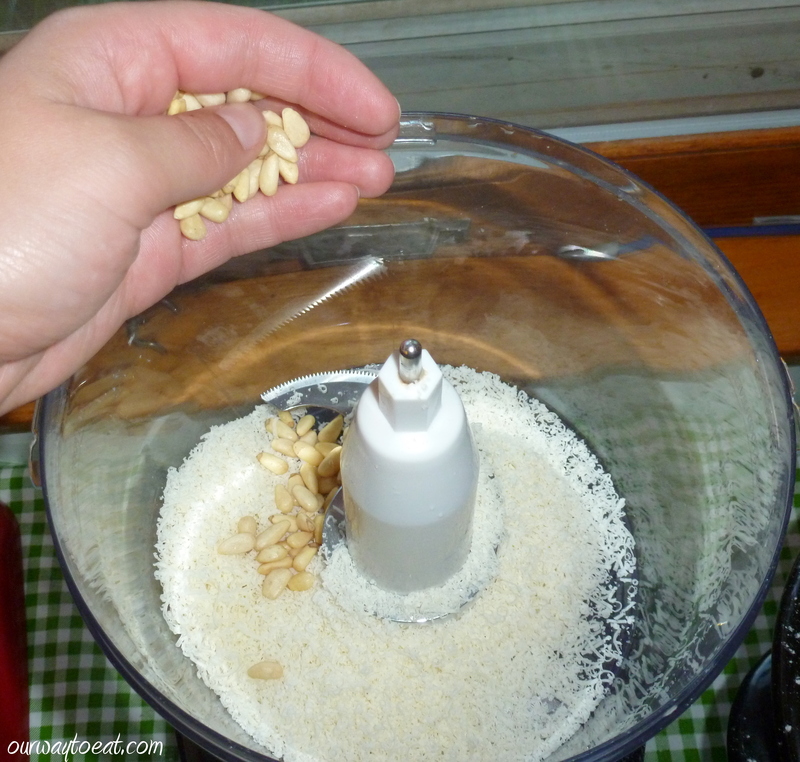 Add a handful of pine nuts, a sprinkle of sea salt, and two peeled cloves of garlic and pulse ingredients together to form a paste. Add 15-20 leaves of Genovese Basil which have been soaked in cold water to reduce the chlorophyl. Chlorophyl gives plants their verdant hue, and it improves the basil flavor to have it taste a little less “green.” Add a small amount of olive oil, and pulse, stopping to scrape down the sides of the food processor. 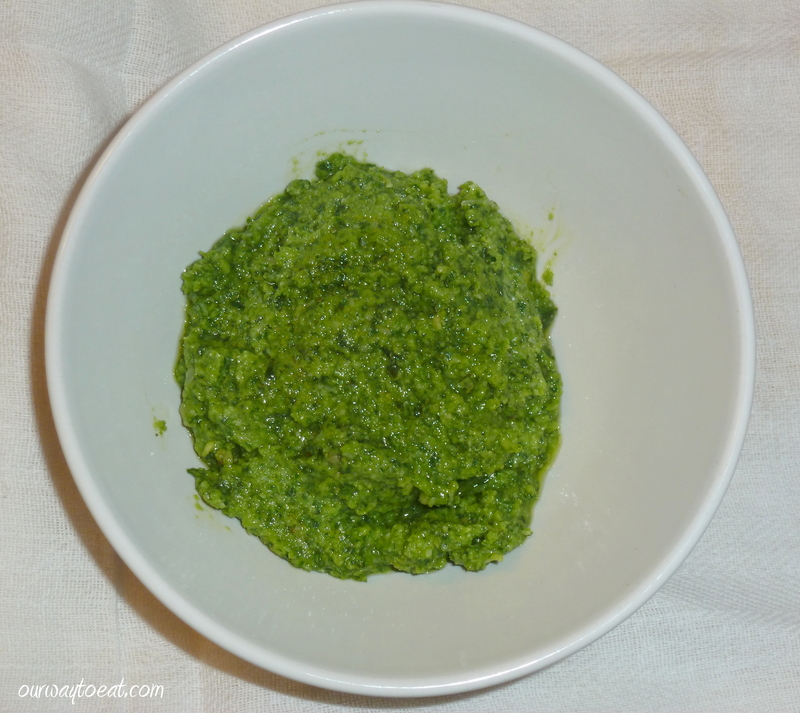 When the ingredients have become a thick paste, stream in additional oil while running the processor until the pesto has a smooth texture. Cook the pasta handkerchiefs in a large pot of boiling, lightly-salted water for 1½- 3 minutes, until al dente. 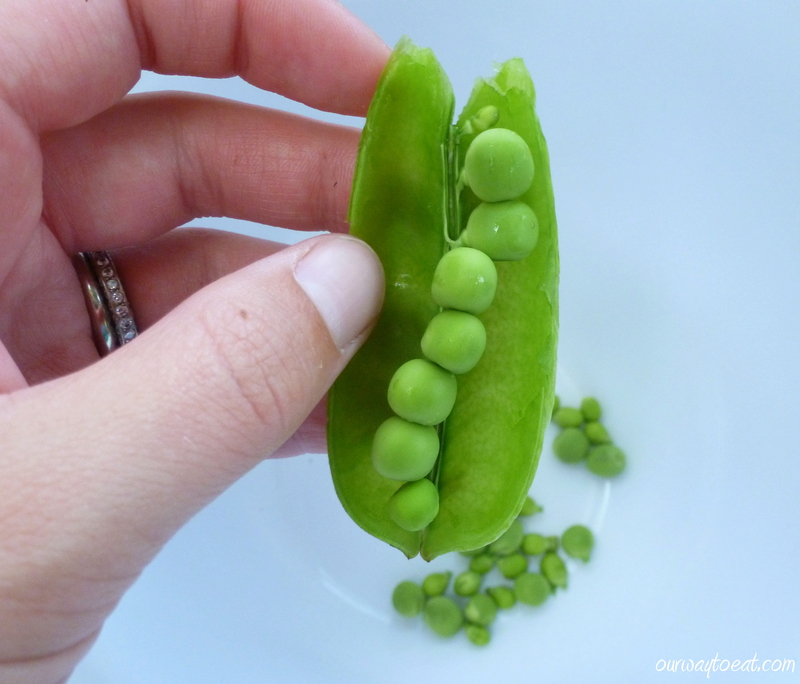 I cooked the peas in a separate saucepan of boiling water and drained them after 1½ minutes. 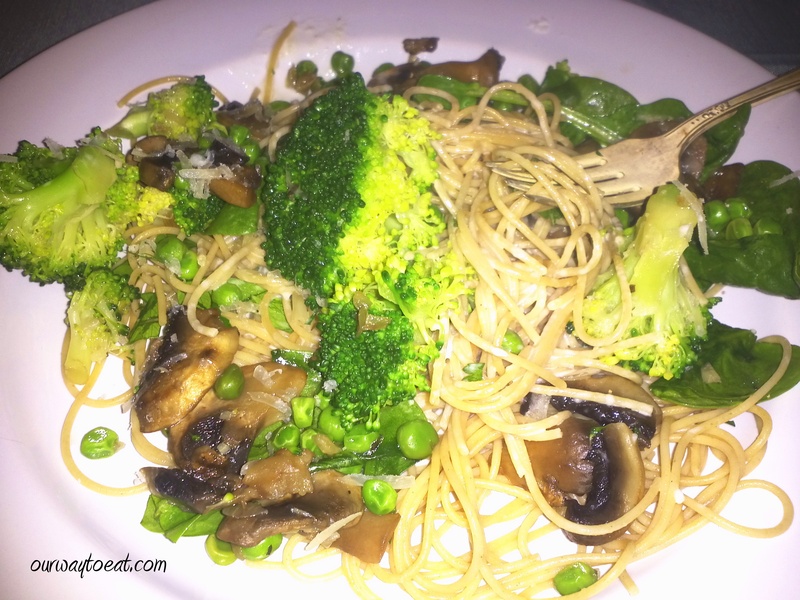 In a large bowl, mix the pesto with a small ladle-full of hot pasta-cooking water to melt the parmesan cheese, then added the pasta and peas to the bowl. 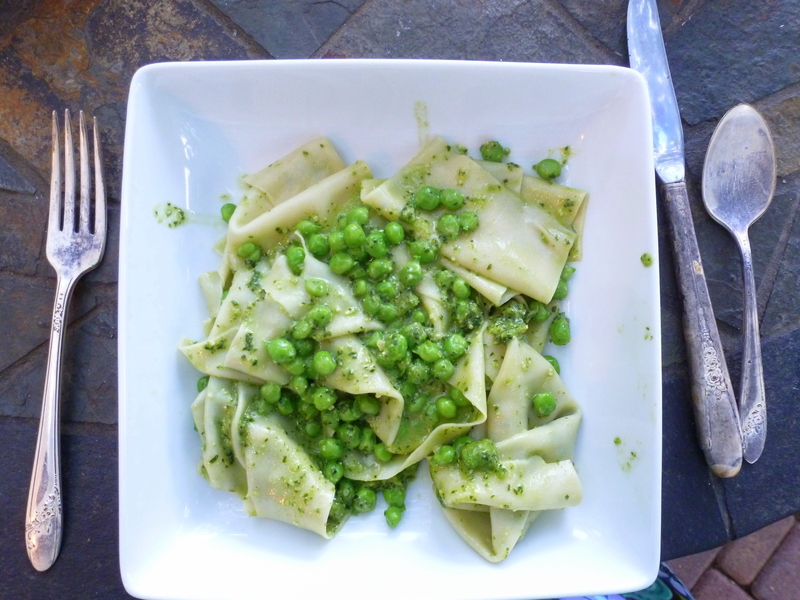 Gently stir the hot sheets of pasta and peas through the pesto to coat each surface with warmed, melting sauce. We sat down immediately to eat at the table on our patio that faces the garden. 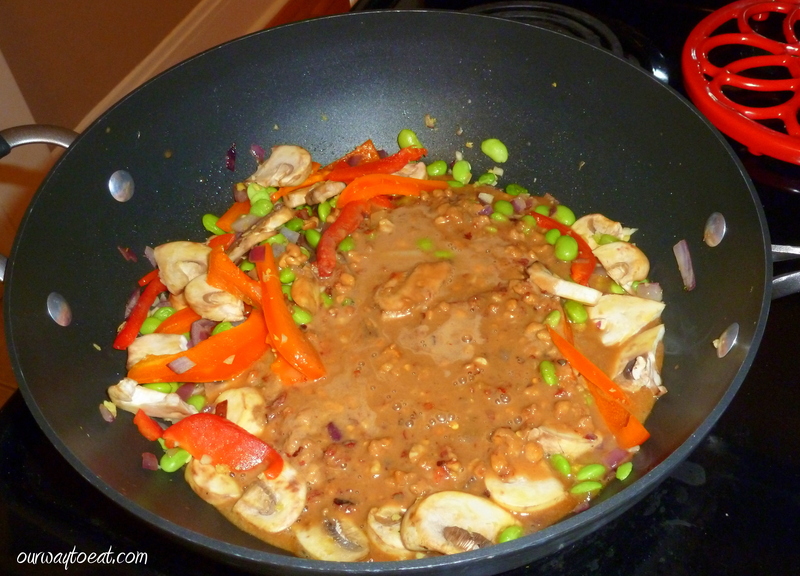 All of the senses are engaged in the preparation and enjoyment of this meal. The process is completely justified by the result. 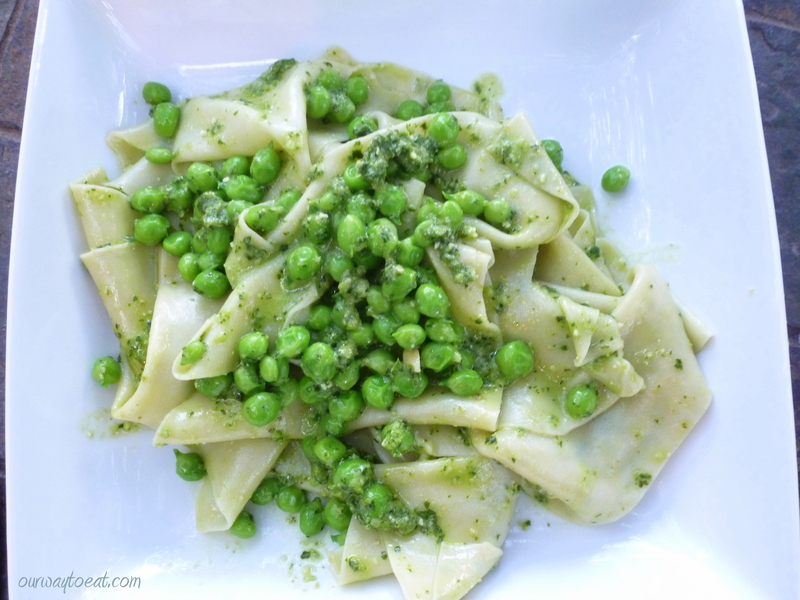 There is no way to duplicate the fragrance, colour, texture or flavor on this plate using frozen peas, jarred pesto, or pasta from a box. 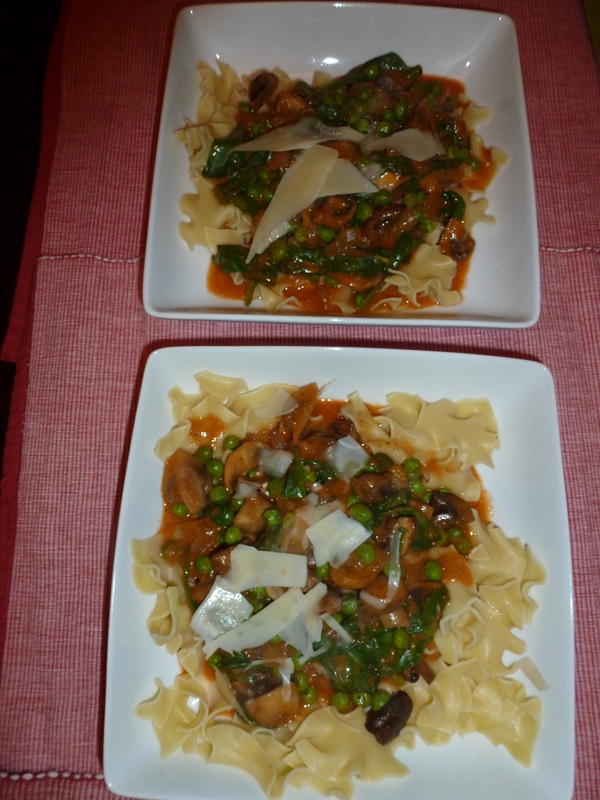 We enjoyed the meal the only way it should be made– totally from scratch, in season and eaten al fresco. 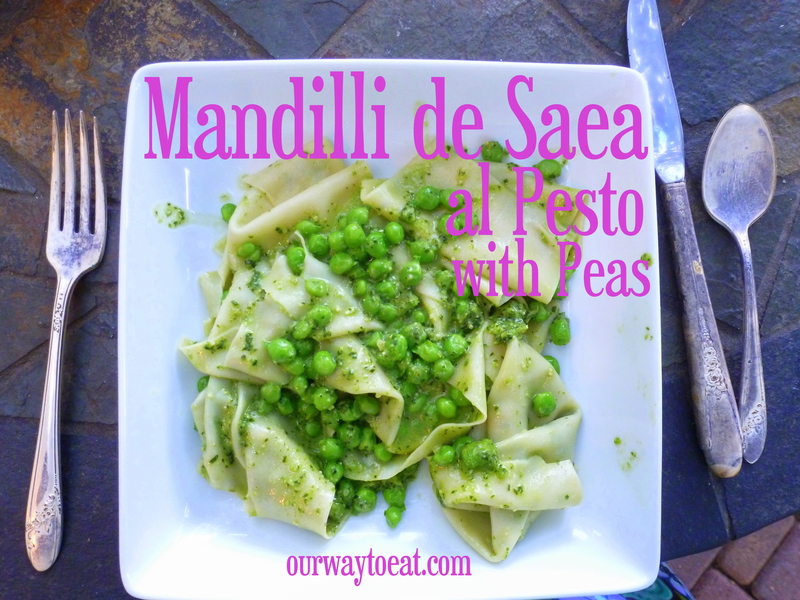 A fresh plate of Mandilli de Saea al Pesto, piled high with sweet, fresh peas is a wonderful summer-only dish. 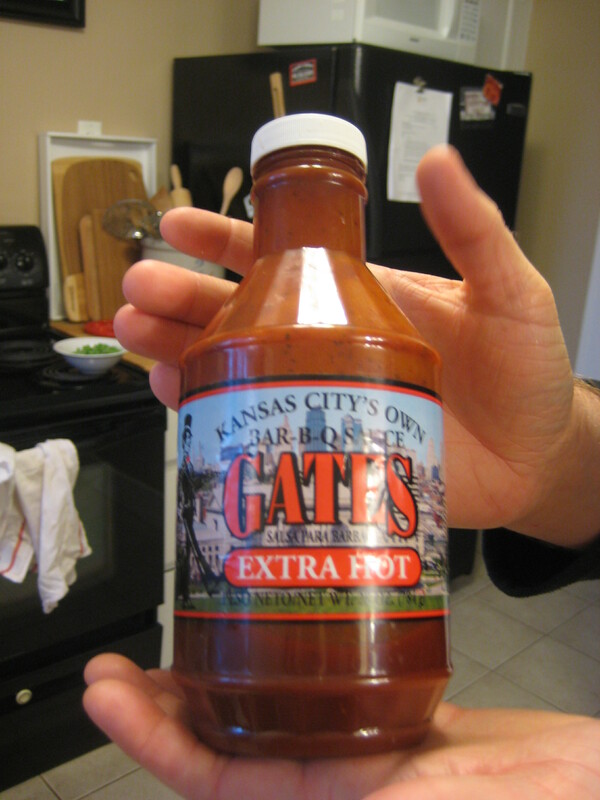 We’ve heard from a few friends who may know that Gates Bar-B-Q Sauce from Kansas City is The Best Barbecue Sauce. Bjorn’s co-worker Jason was kind enough to bring us a bottle of Gates Bar-B-Q Sauce back from a recent trip home to Kansas City. 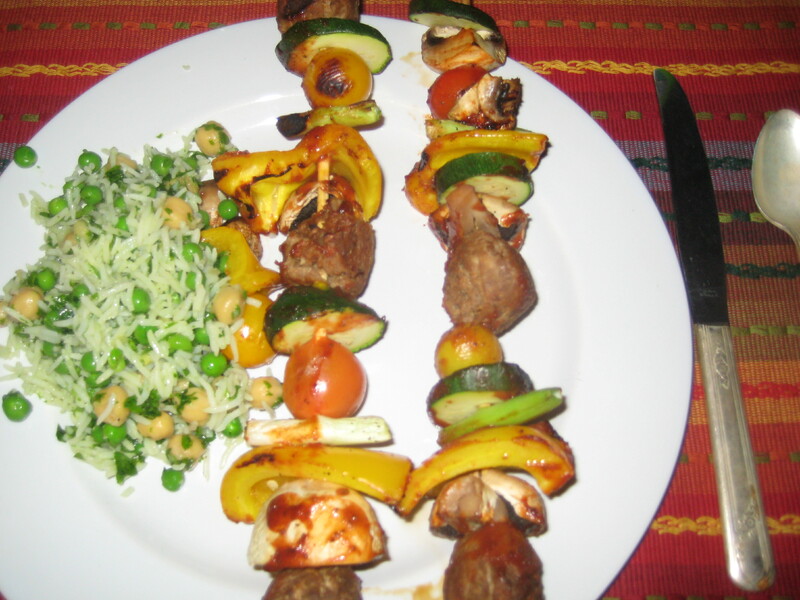 What better way to welcome the arrival of grilling season than slather some Extra Hot Gates Bar-B-Q sauce all over vegetarian and meat Shish Kebabs on their way to the grill? 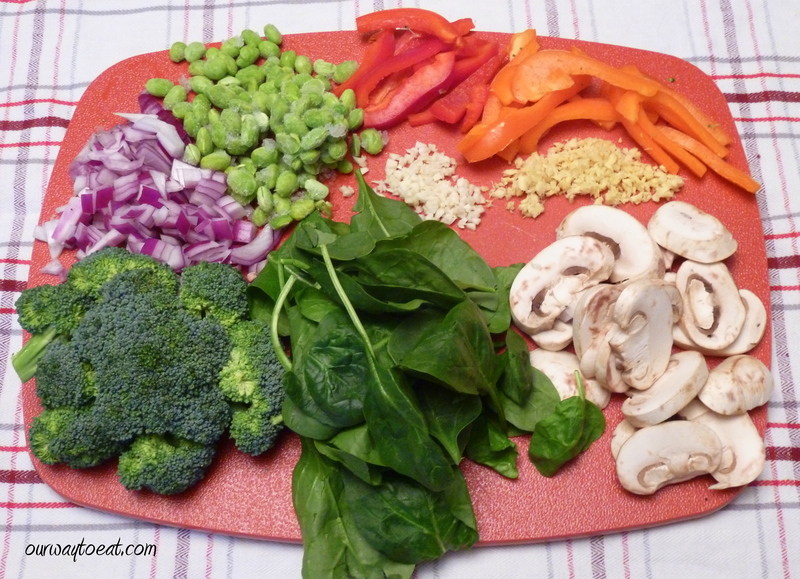 Veggies on hand included bright yellow bell peppers, zucchini, green onions, button mushrooms and heirloom cherry tomatoes. 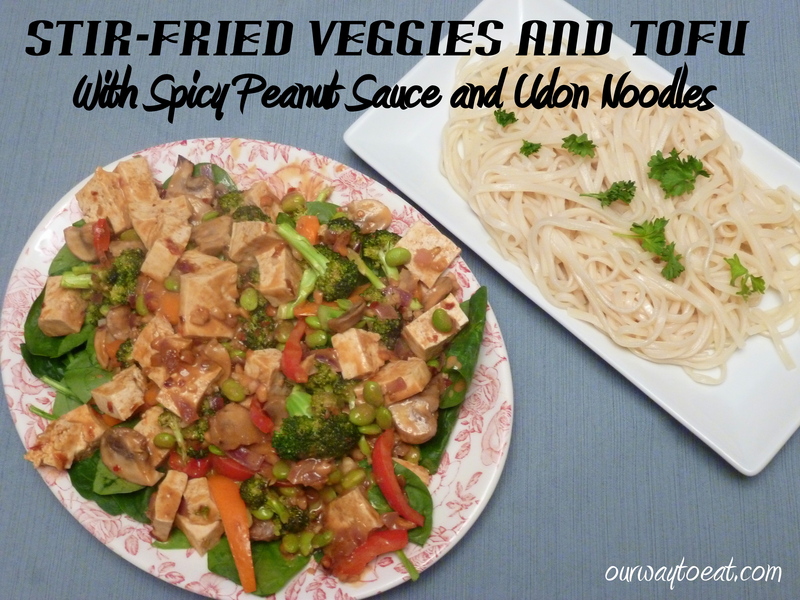 In a matter of minutes, those can be washed and chopped into large chunks of similar size and threaded on to bamboo skewers, pre-soaked in water. 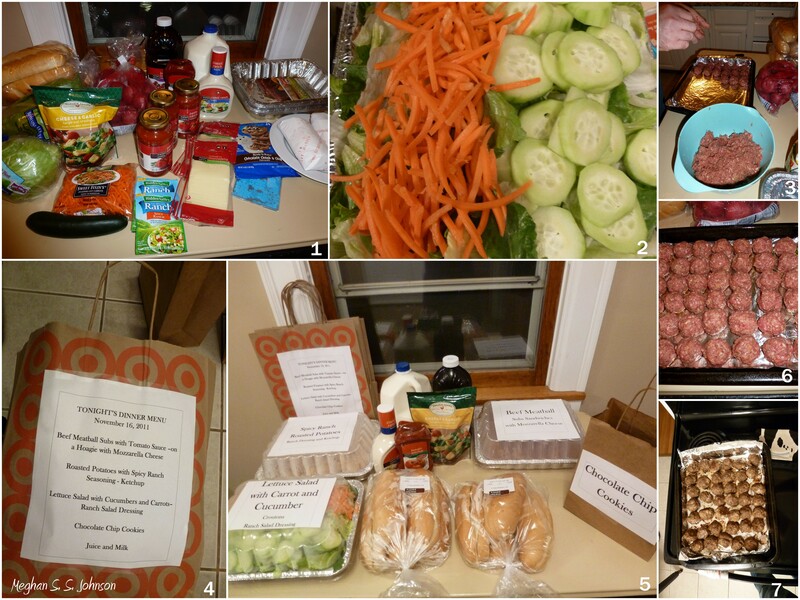 It was late and we were tired so this meal needed to be fixed quickly. 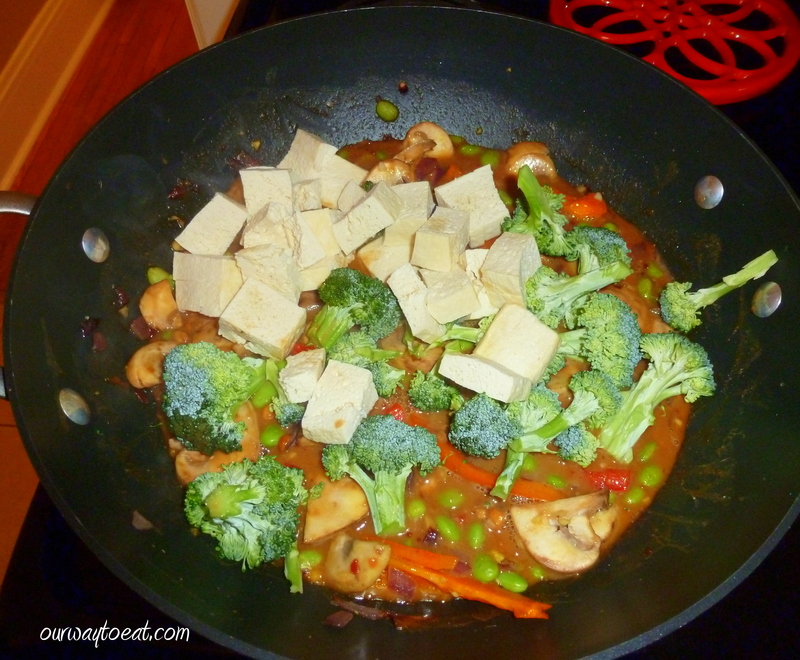 The protein selected for the vegetarian version was pre-made vegetarian “meatballs” and for the omnivore iteration, real beef meatballs from the freezer, defrosted quickly in the microwave. 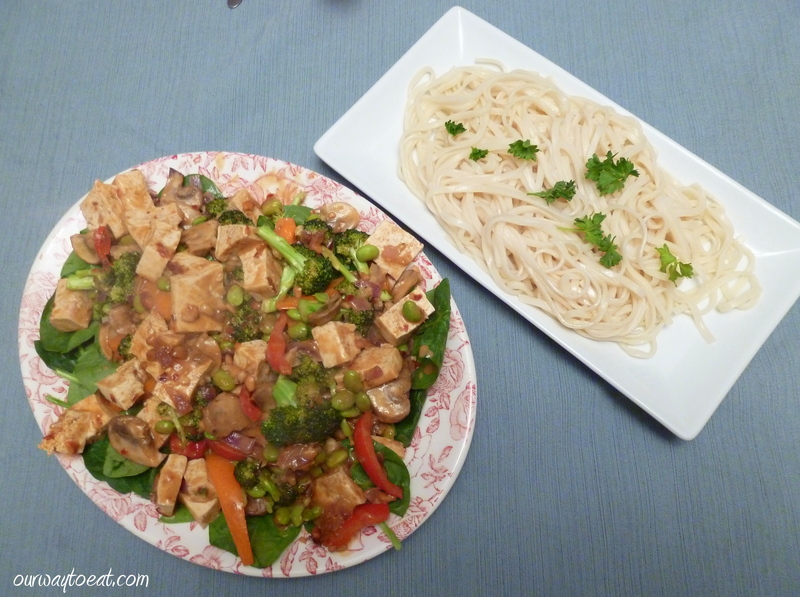 After grilling, as usual, the difference between the vegetarian and the real beef version is difficult to distinguish visually. 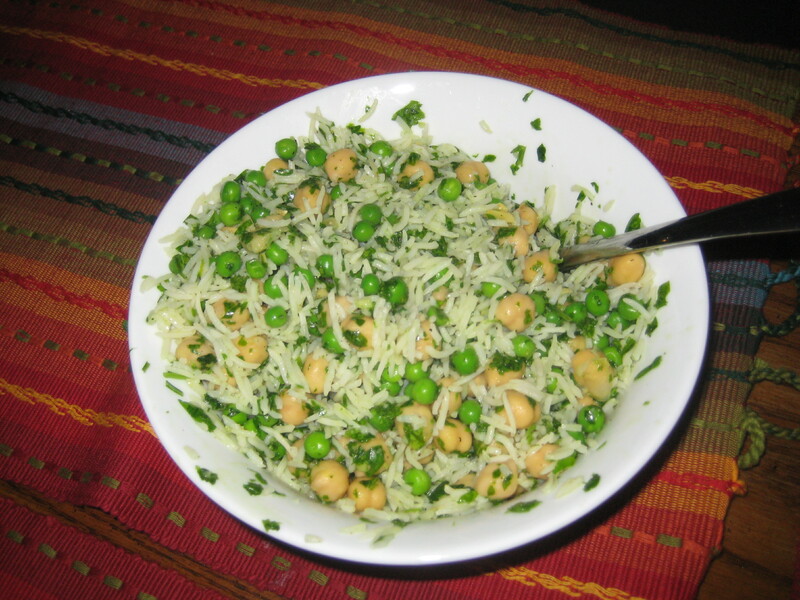 I made a simplified parsley pesto of fresh Italian Parsley, fresh garlic and olive oil, zipped in the food processor which pulled together green peas, chickpeas and Basmati rice into a cohesive side. 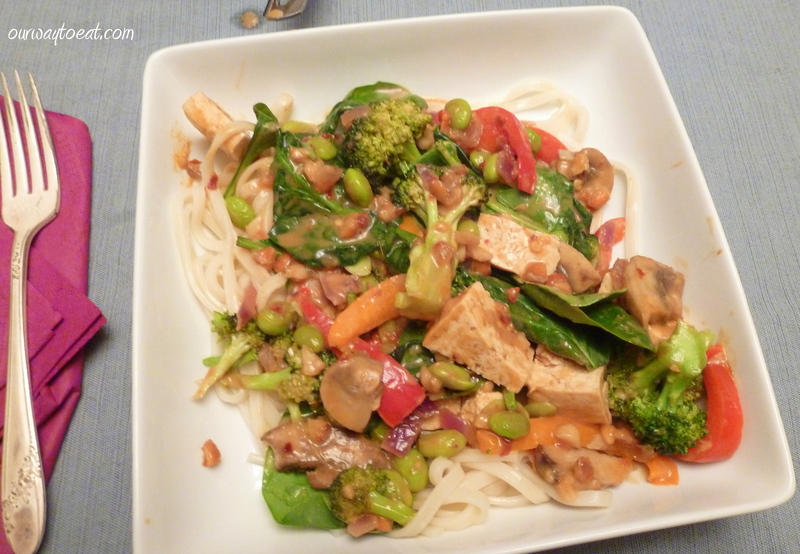 The finished plate: this happens to be the veggie version. 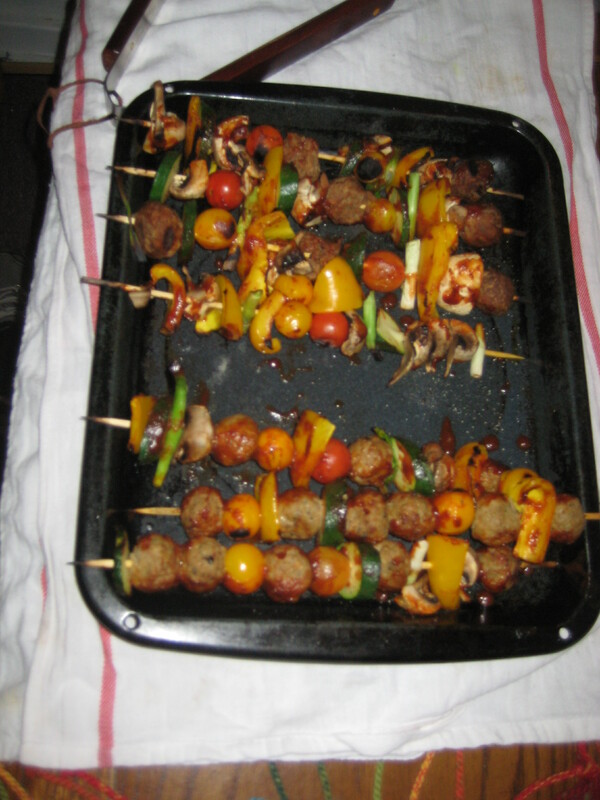 Notice the delicious char on the heirloom yellow cherry tomato toward the top of the left skewer. That Gates Bar-B-Q Sauce has kick! The meal prep was quick and left flavorful leftovers that re-heated well for a tasty and easy lunch at work the next day.